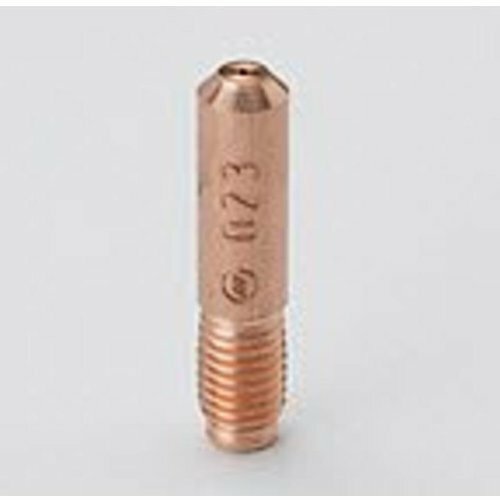 Premium quality Miller Hobart style contact tip 087-299 0.023". 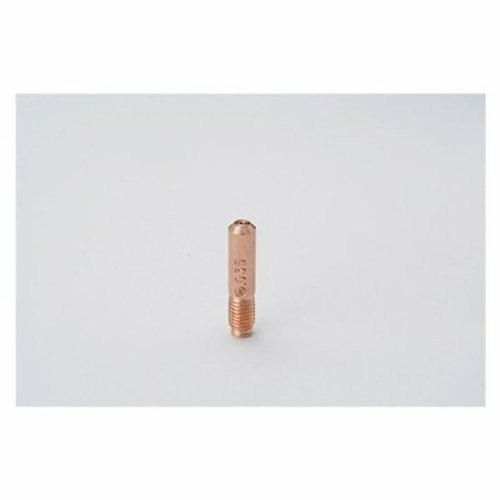 Miller Electric # 087299 Contact Tip .023" X 1.125. 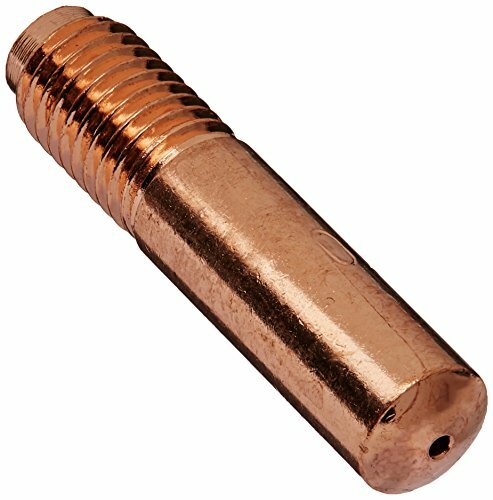 Qty = 10. 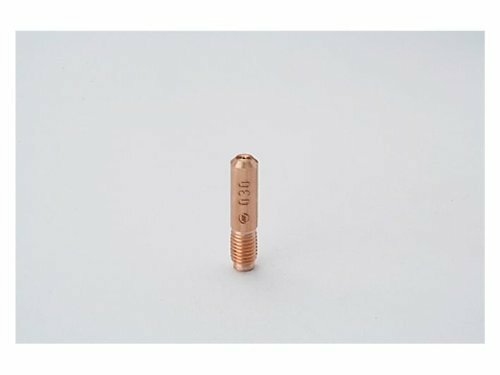 For Miller mig gun M-10 M-15 M-25. 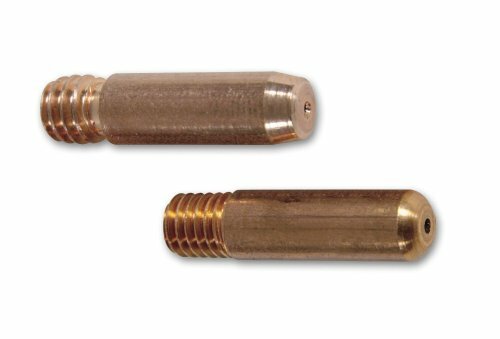 Premium quality 000-068 (0.035") contact tips for Miller Millermatic M series MIG gun (M-10 and 15 and 25 and 40, M-100 and 150) or Hobart H-9 and H-10. 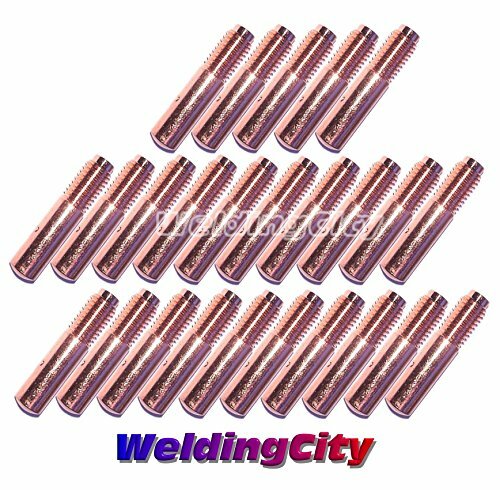 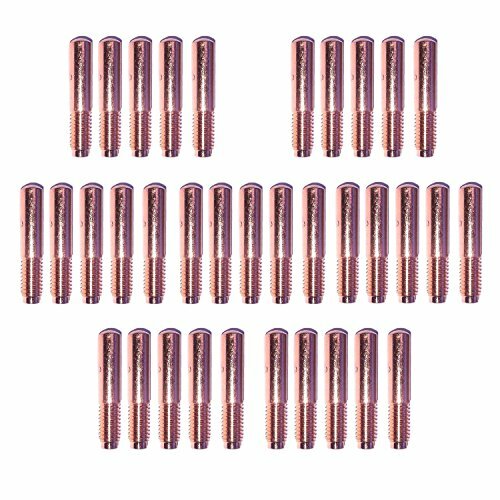 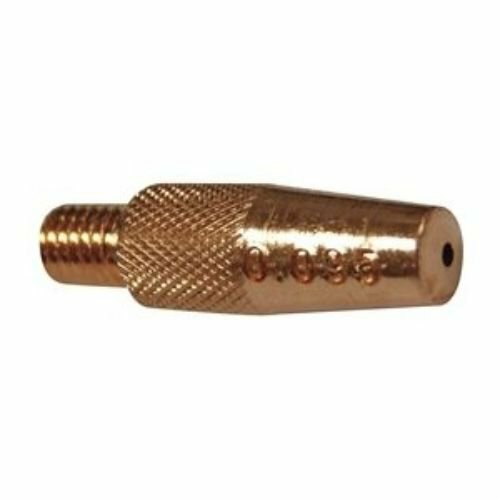 Welding contact tip, type: spool gun, style: spool gun, series: spool gun, bore (mm): 0.9, wire size 0.035", material: copper, for use with: mild and stainless steel wire. 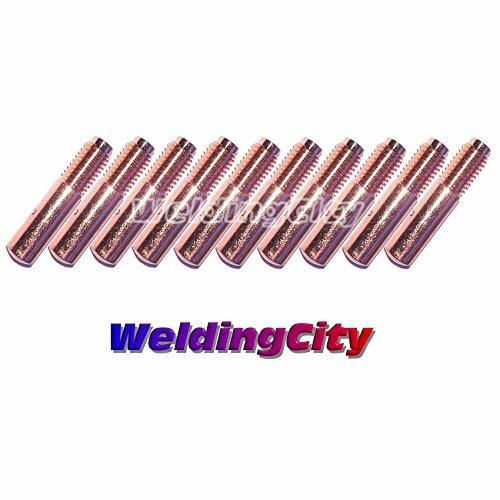 Copyright © Wholesalion.com 2019 - The Best Prices On Miller Contact Tip Online.